Ski boots are the most important pieces of equipment that any skier owns. Ski boots are the only piece of ski gear that actually touch your body. If the interaction between your feet and your boots is not good, you skiing will suffer. If your boots fit tightly and comfortably, you’re skiing will improve. The idea is simple: If you boots fit well, your foot moves – your ski moves. If you boots fit poorly, your foot moves – your ski doesn’t move. Treat these bones well while skiing and you will be rewarded. It’s very rare that a person can put on a ski boot with a stock liner and have it fit well. More commonly, we have to modify our boots to get a good fit. That’s what we’ll touch on here: how to modify your boots to make them ideal, ie How to Pimp Your Boots. There are a lot of choices out there. 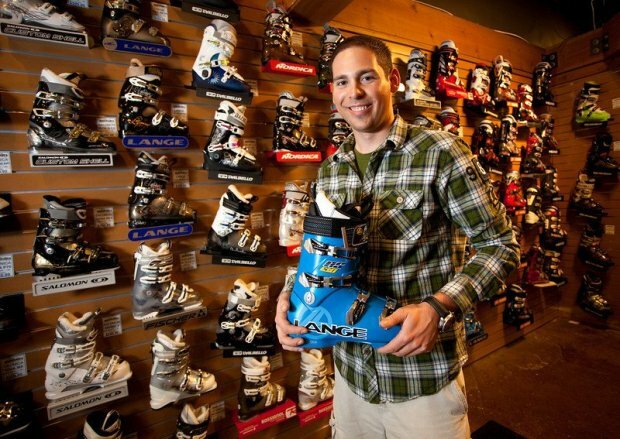 PIck a ski boot that fits your foot. 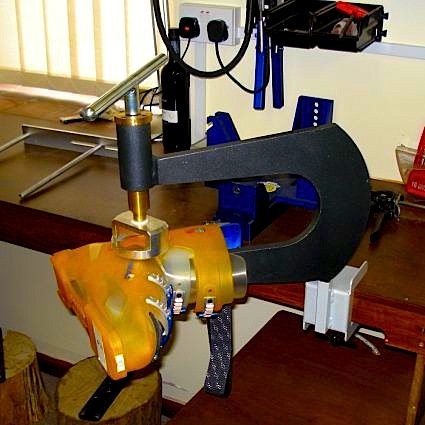 Have the boot fitter punch out the plastic part of the boots for any problem areas you’ve had in the past. 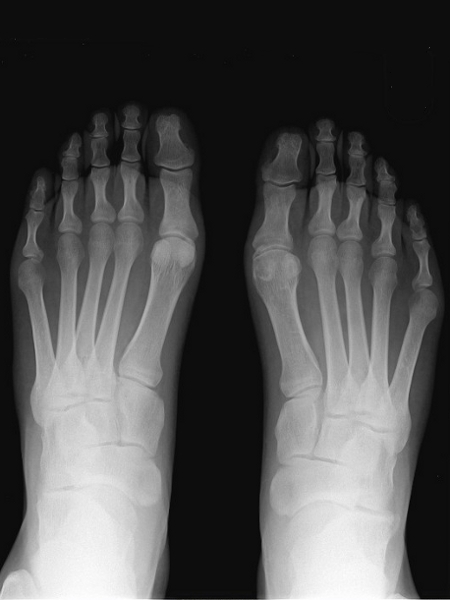 Example: My inner and outer ankle bones always cause me problems, so I have the boot fitter heat up and punch out these zones so that I have extra room for these known problem areas. With more room problem areas won’t rub, won’t hurt, and won’t become bigger problems. The best thing to do is get a custom footbed. 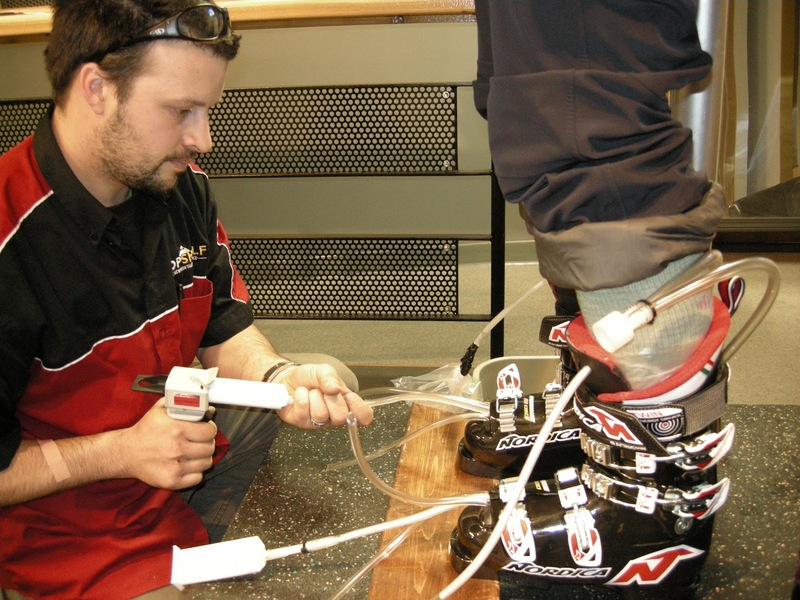 Custom footbeds are made at nearly all ski shops and they will exactly fit the bottom of your foot. This will eliminate any movement that your foot could have experienced from underneath as well as help align your foot, ankles, and knees properly. 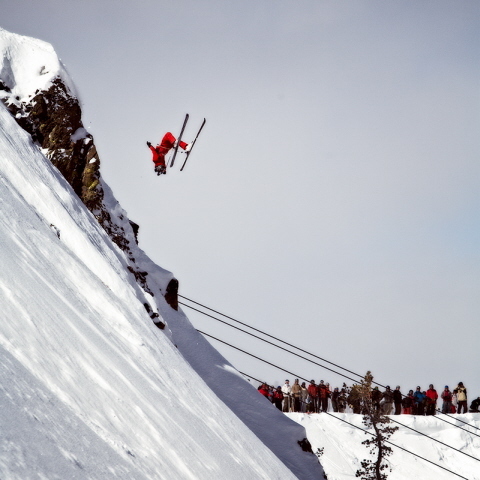 Your foot will be 100% supported from below so that as soon as your roll your ankles, your ski will respond. Intuition Liners custom ski boot liner options. Getting a custom liner eliminates any excess room in your boot system. Stock liners often won’t fit your foot perfectly leaving space in the boot that leads to your foot moving inside the boot. When your foot moves inside your boot, you’re losing that energy that as meant to be transfered to your ski. In this situation, your foot moves and your ski doesn’t. To solve this, get a custom liner that eliminates any space in your boot. With a custom liner, your foot moves and your ski moves accordingly resulting in higher performance. Heat moldable liners such as the Intuition Liner are a great way to go and are less expensive. Have them fitted at the shop for best results. They’ll heat up the custom liner, put it on your foot, put your foot with the liner in the boot, buckle the boot down hard, and have you flex and walk around a bit. After about 10-15 minutes, the liner will have cooled and reformed to fit your foot exactly. Foam injection custom liners are another good way to go but are more expensive. These liners are places in your boot with your foot inside. Then foam is pumped into the liner filling it up to exactly fit your foot in that boot. The full process takes about an hour and ends in a liner exactly customized to your individual foot. Once you’ve chosen the right ski boots for you, gotten them punched out, gotten custom footbeds made, gotten custom liners made, you’re going to have one helluva pair of powerful, comfortable, high performance boots on your feet. Your ordinary old ski Ford Mustang boots have now been transformed into a Lamborghini Diablo. Custom footbeds are great approach and very cost effective. Perhaps I will try a custom liner seems like it would be the most comfortable. Click here for 19% off!